Our latest Arctic collaboration has received funding from the New York State Council of the Arts. 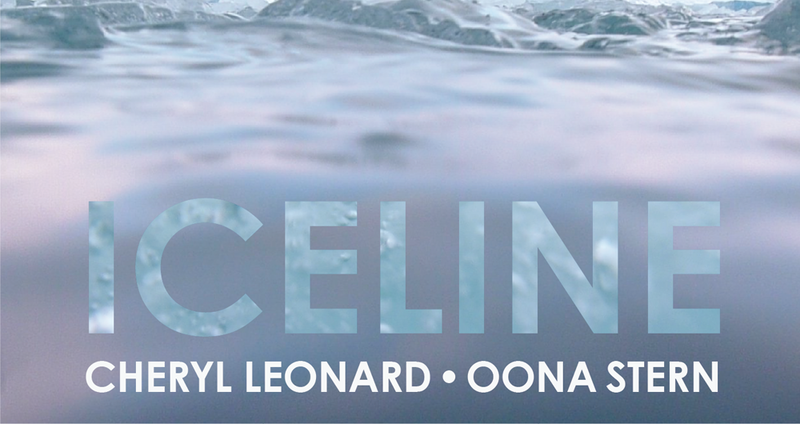 "Iceline" depicts the Arctic Ocean from the perspective of floating glacial ice. Investigating the boundary between above and below water, "Iceline" is an interactive and immersive installation which provides a portal into the sonic and visual details of this chaotic, beautiful, environment.